This is a Open Source Event Manager demo instance. You can log in as admin with the password password123 or just you just sign up with your own user. We hope you enjoy checking out all the functionality, if you have questions don't hesitate to contact us! 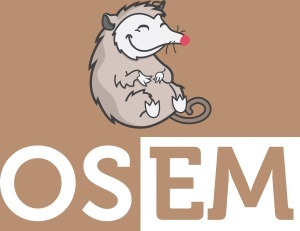 Data will be destroyed every thirty minutes or whenever someone updates the OSEM source code on github.